Played Fire and Ice when young? 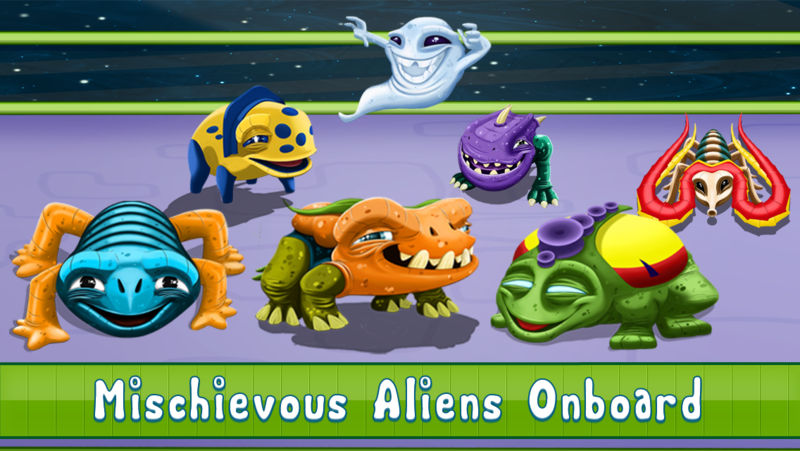 Relive your childhood by playing it with 7 aliens! Free! 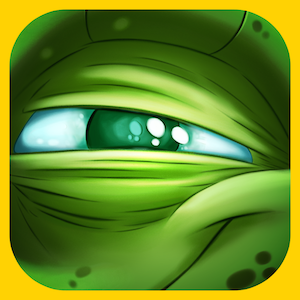 Capture mischievous aliens in the world’s first playground-tag-ai space adventure. The space station IND-1508 has detected strange activity. Mischievous harmless aliens have mistakenly been teleported on-board. 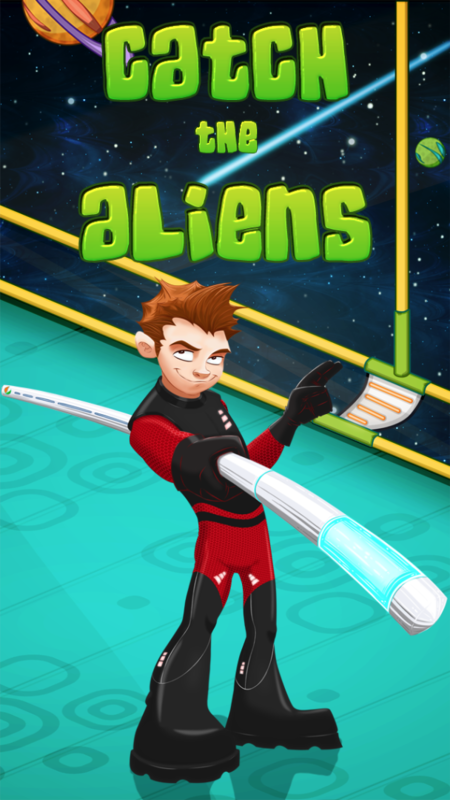 Play to capture and teleport all aliens back to their planets. 7 different alien species with 7 unique characteristics. Aki: Cute and cuddly Aki is almost harmless. Bolt: Swift and speedy Bolt needs a chase. Drako: Spitty and smart Drako shoots. You need some skills to tackle the spits. Keedi: Insect like Keedi has lizard like regeneration. 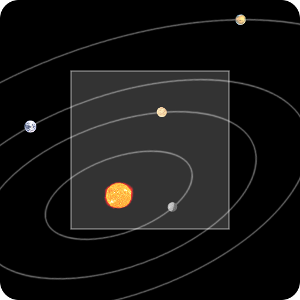 TikTik: Powerful and timed TikTik needs to be handled with care. Spook: Get ready to be surprised. Spook can become visible and invisible. Mogambo: The Boss and also the one who will confuse you. 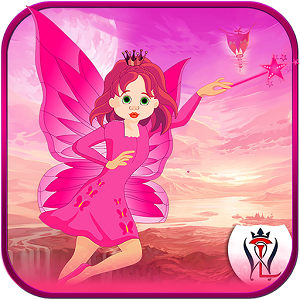 The game is inspired from the fire & ice playground game. This game is also known by different names in different parts of the world. Some of its variants and names are fire and ice, tag, tip you are it, tig, duck duck goose, chain tag, last tag, freeze tag etc etc. In the playground version, one player (seeker) is selected to capture all the other players. Any player touched by the seeker is required to freeze at his/her location and can no longer move. When all players are frozen by the seeker, the game ends. 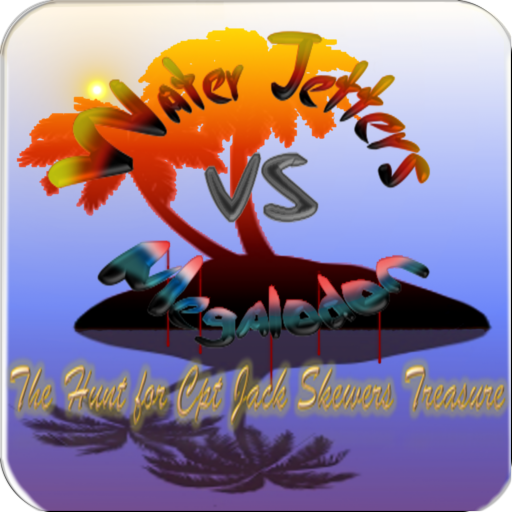 The game restarts when a new seeker is selected and continues in a similar fashion thereafter. The twist lies in the humans being replaced by aliens with unique characteristics adding interesting game play elements. 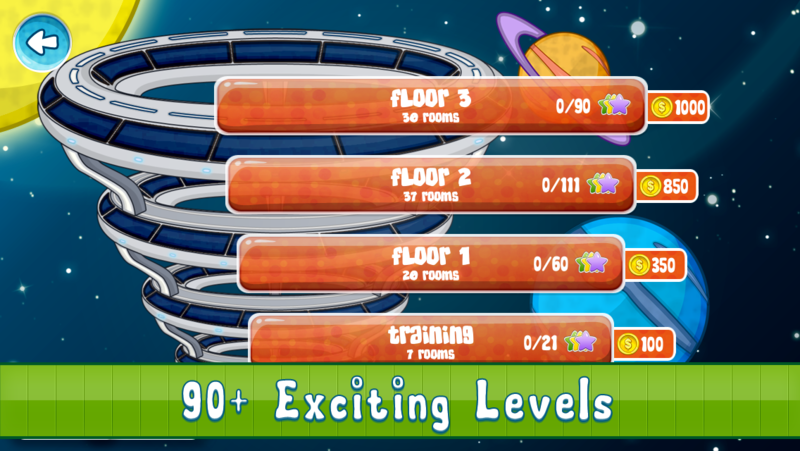 The game has a unique gameplay in the way each level is completed. You need to be aggressive first, then defensive and then aggressive again. This cycle is repeated in every level. However, if you play the endless mode, the game requires constant readjustment of the strategy based on what aliens you see in the room. So the cycle becomes aggression, thought and aggression mixed with defence from time to time. 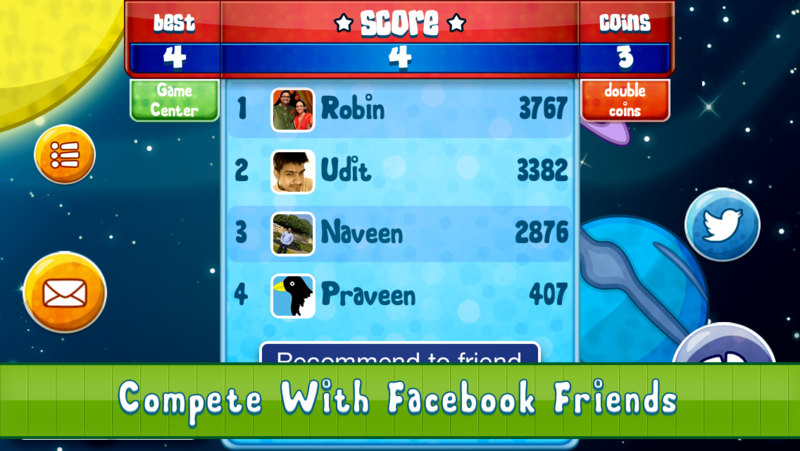 + Casual Level-Based Mode: Play at your pace and get stars in all 50 levels. 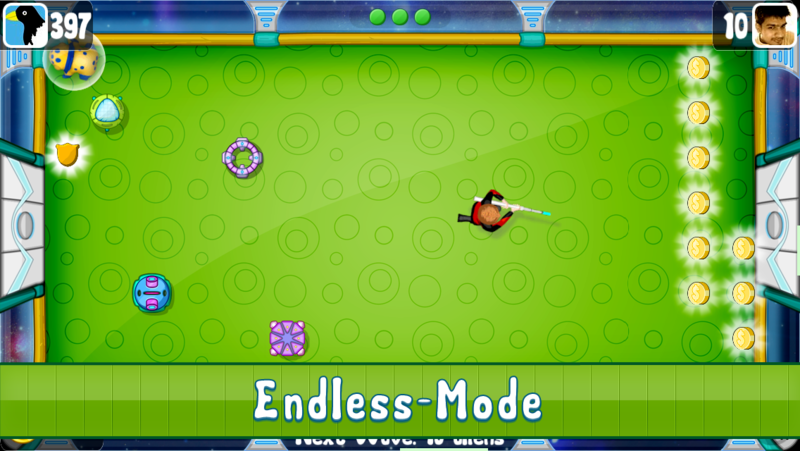 + Surprise Endless Mode: Play in a fast-paced mode and try to beat your friend’s score.